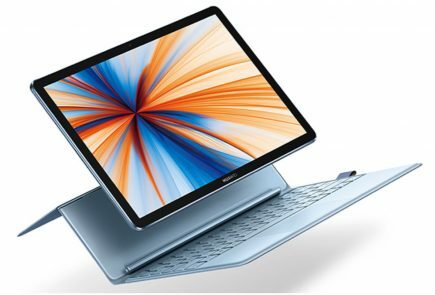 The dates of MWC 2019 (Mobile World Congress) are nearing and Huawei has announced that it will launch a foldable smartphone with 5G compatibility at the upcoming MWC event next month. 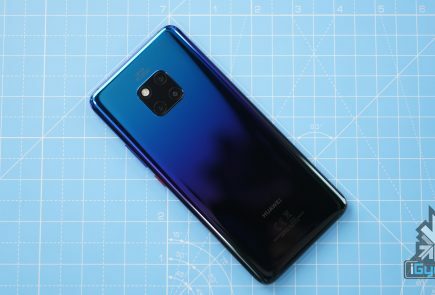 Samsung has also announced that it will launch a foldable phone and a 5G compatible phone at the upcoming event, but these features are likely to be seen on two seperate devices. 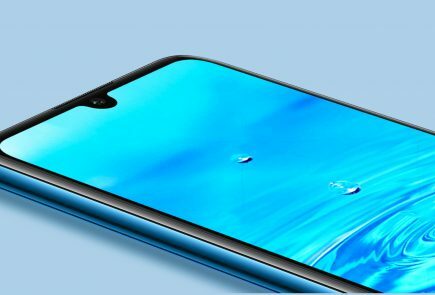 Therefore, Huawei might become the first company in the world to offer both bleeding edge technologies on a single smartphone. Except for Huawei and Samsung, Xiaomi will also launch the 5G compatible Mi Mix 3 smartphone next month. 5G is the newest generation of cellular mobile communication which succeeds 4G, 3G and 2G. It aims to provide higher data rates, reduction in cost, energy saving, and an even larger connectivity network compared to its predecessors. 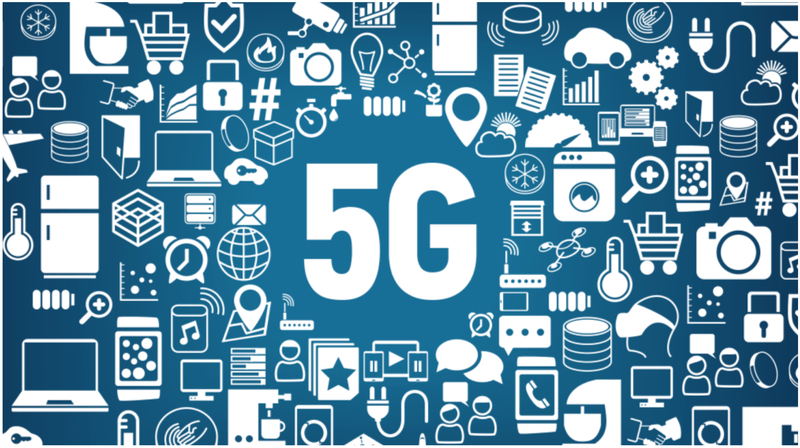 Theoretically, the 5G compatible device can reach a data transfer speed of up to 20 GBPS which is several folds faster than the current standards. The technology is currently under rapid development and a lot is expected from it in the coming years. 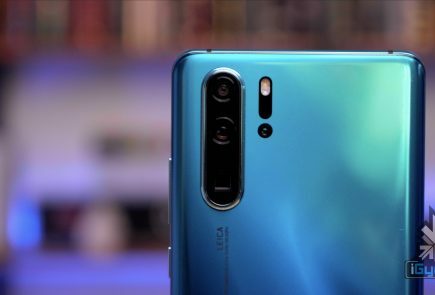 Huawei has not yet enlightened the consumers about a foldable smartphone but a past investor meeting revealed some key details what can be expected from a foldable Huawei smartphone. Reportedly, the company is working on a foldable phone that folds inwards like the Galaxy F. It is expected to have a smaller size screen on the outside while the large tablet sized screen is concealed behind its folding mechanism. 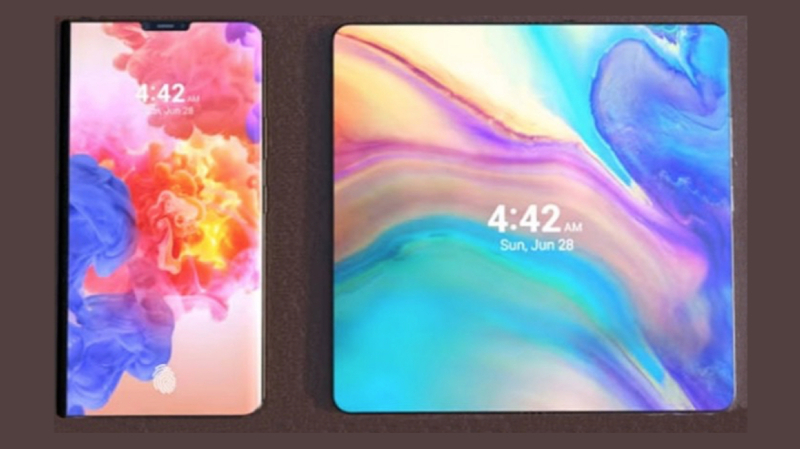 Supposedly the primary display of the foldable 5G measures 5-inch and the larger tablet-sized display measures 8-inch. 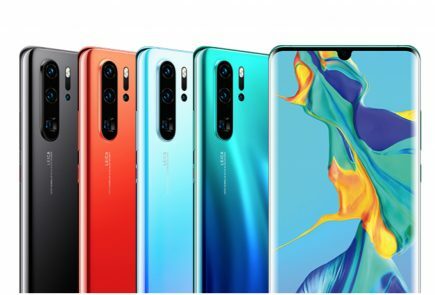 Not many details about the foldable Huawei phone except for these are currently available. Luckily we won’t have to wait for long as MWC is scheduled for 25-29 Februay and the company will clarify all the doubts regarding the same.